A pebble design wallpaper in warm white with a pearly shimmer. Experience the sophistication and personality wallpaper adds to your dicor without the hassle. This wallpaper makes decorating quick and easy - just paste the wall and hang the paper and remove it in full strips when you're ready for a change. Large scale damask gives your room a twist on a classic style. Experience the elegance of wallpaper in your decor without sacrificing the versatility of paint. This paintable wallpaper is suitable for most rooms with the exception of kitchens and bathrooms. Medium scale motif design creates vintage style in your home. Textured vinyl in white colours with a hint of glitter brightens your space. This wallpaper uses paste-the-wall technology, so it's quicker and easier to hang and comes off the wall in full strips. 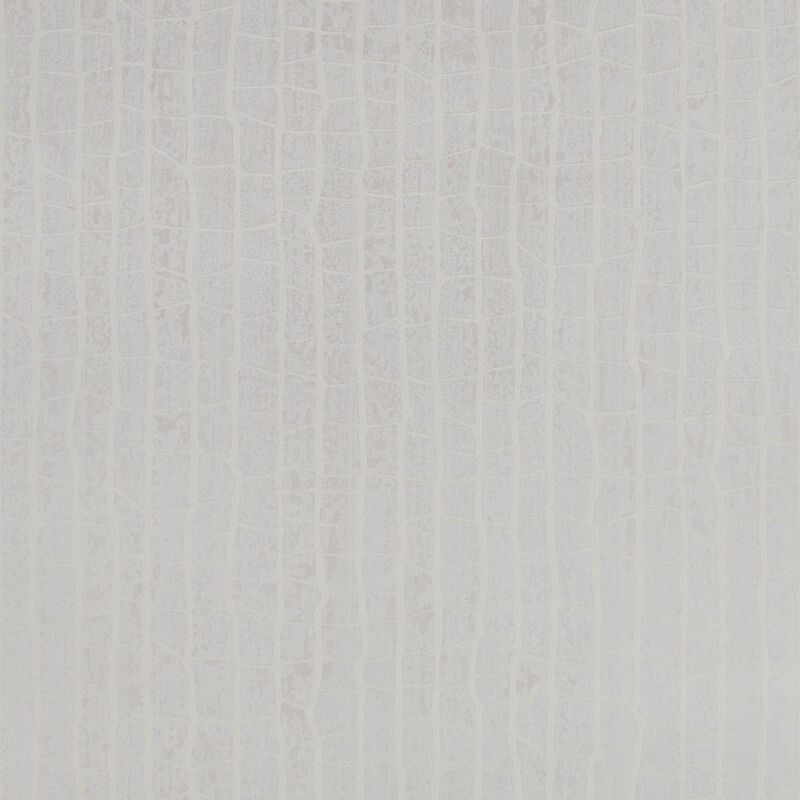 Laddered Stripe is an organic wallpaper in tonal whites highlighted with metallic detail that really catches the light. Enjoy world class dicor by globally recognized interior designer Kelly Hoppen. This wallpaper makes decorating quick and easy - just paste the wall and hang the paper and remove it in full strips when you're ready for a change. Scrolling leaf pattern is a modern take on a classic design. Experience the elegance of wallpaper in your decor without sacrificing the versatility of paint. This paintable wallpaper is suitable for most rooms with the exception of kitchens and bathrooms. Savanna White Wallpaper A pebble design wallpaper in warm white with a pearly shimmer. Experience the sophistication and personality wallpaper adds to your dicor without the hassle. This wallpaper makes decorating quick and easy - just paste the wall and hang the paper and remove it in full strips when you're ready for a change.